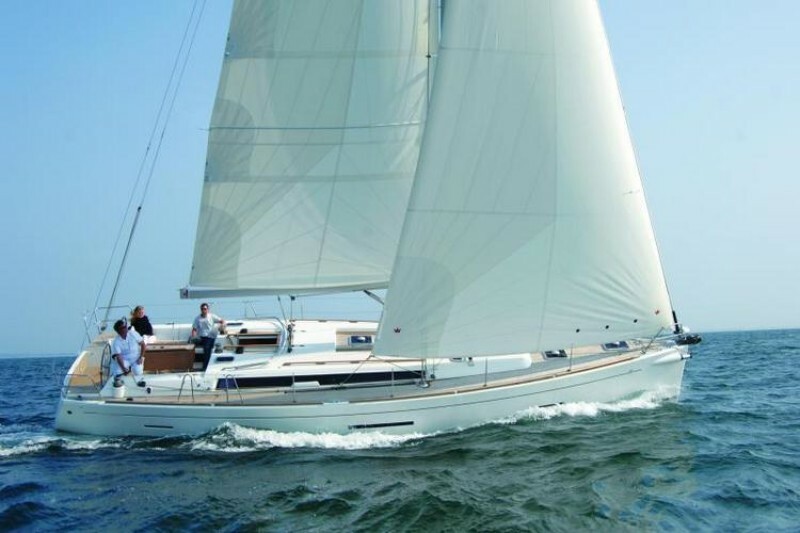 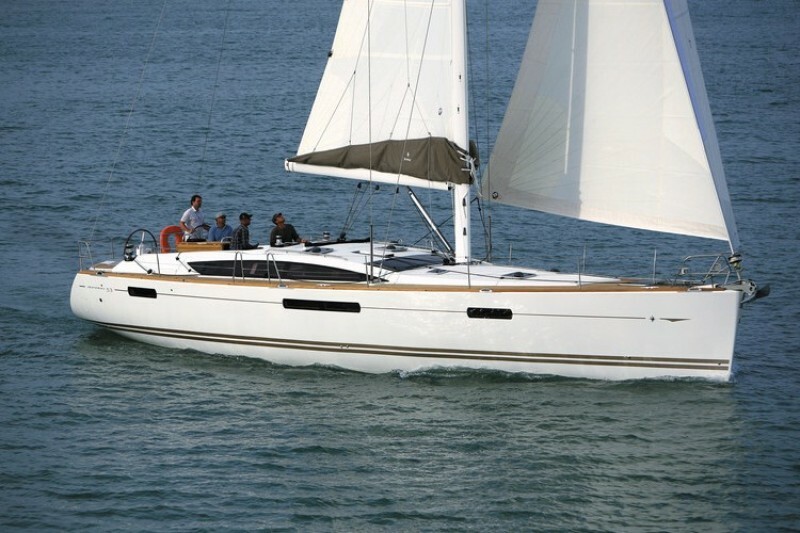 YachtHoliday brings you the biggest and best choice of sailboats from 30ft-70ft for your sailing holiday. 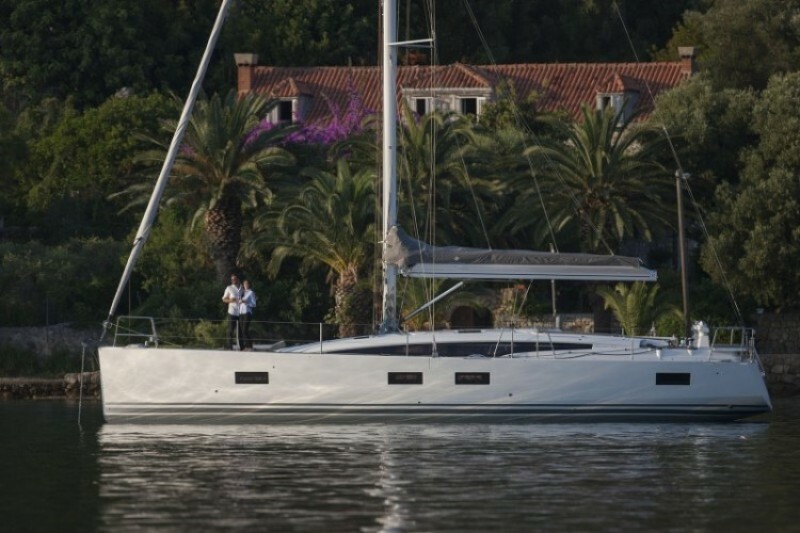 We streamline our fleet, ensuring we offer the right boats in the most incredible cruising destinations in Croatia. 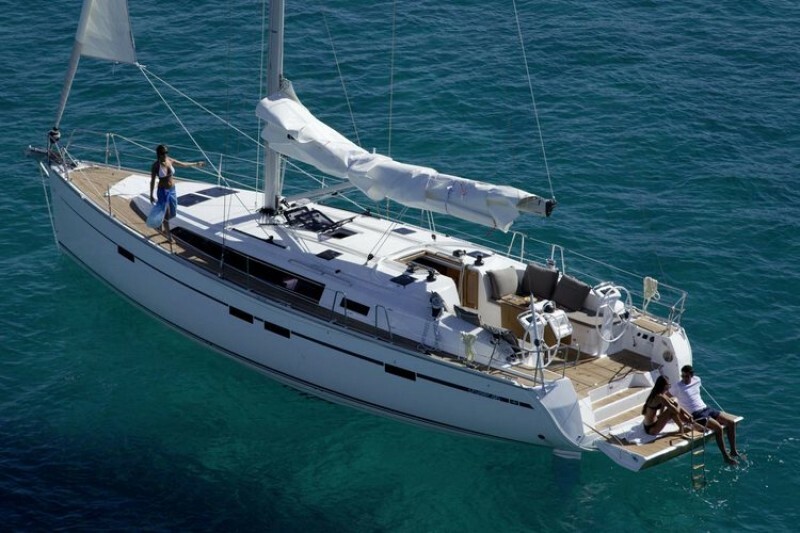 We will help you make the best choice for the exact kind of holiday you want. 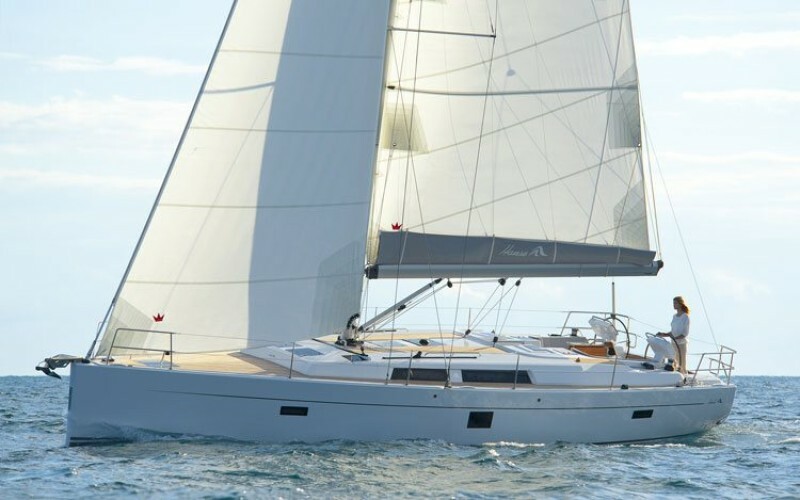 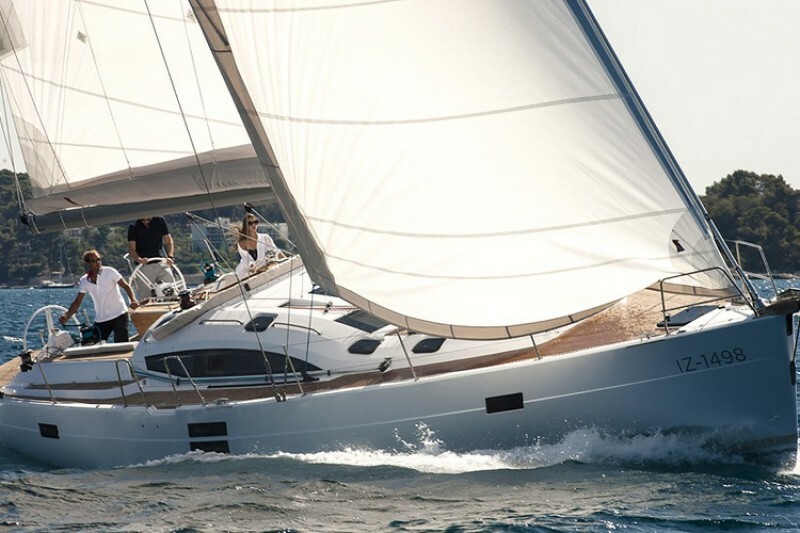 When looking for a charter sailboat you will need to look at the following: the number of cabins, the minimum size of the yacht required in some destinations, the luxury to performance ratio, your sailing skills (and your crew sailing skills), the size of your budget, the age of the yacht, and, last but not least, the brand of the yacht. 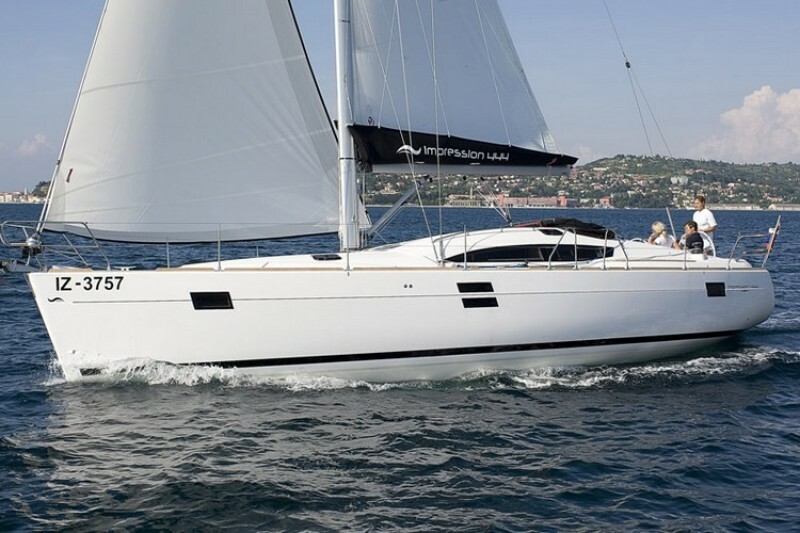 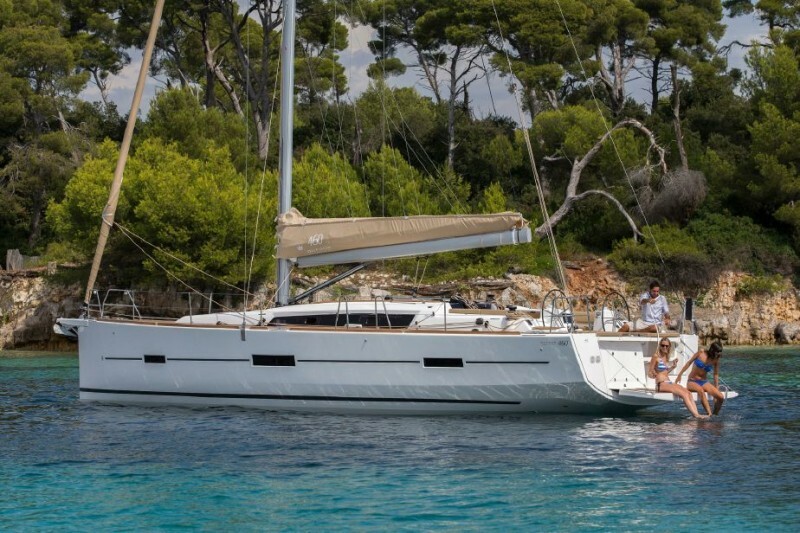 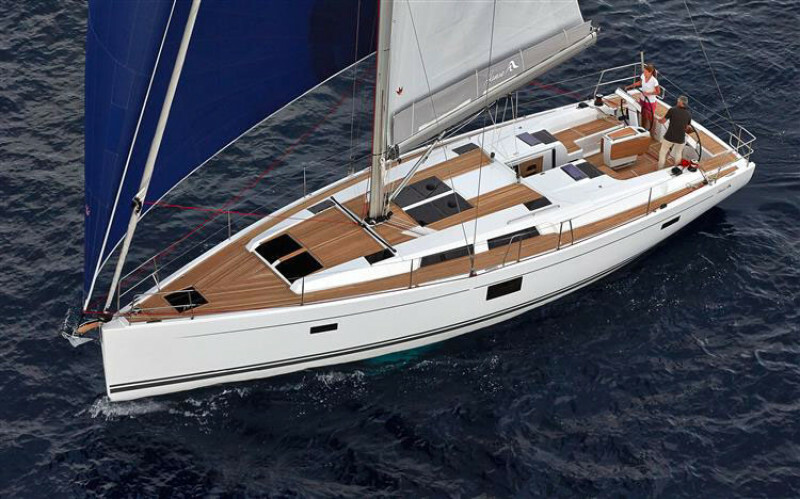 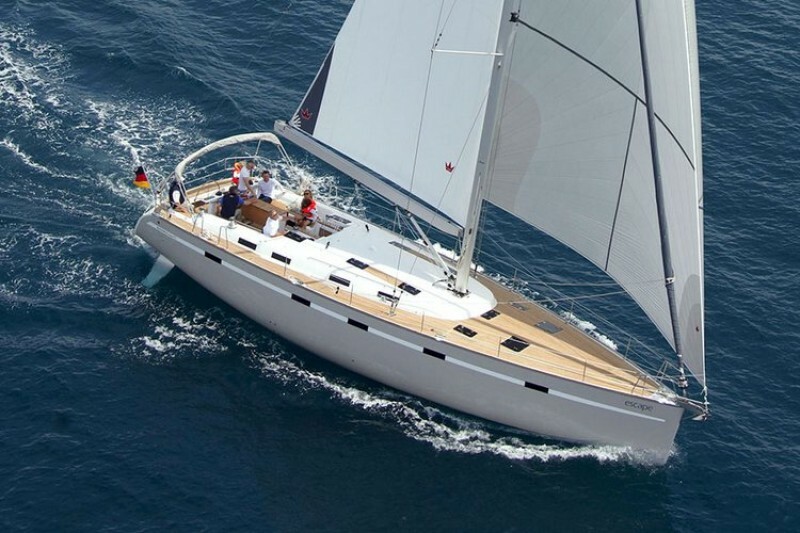 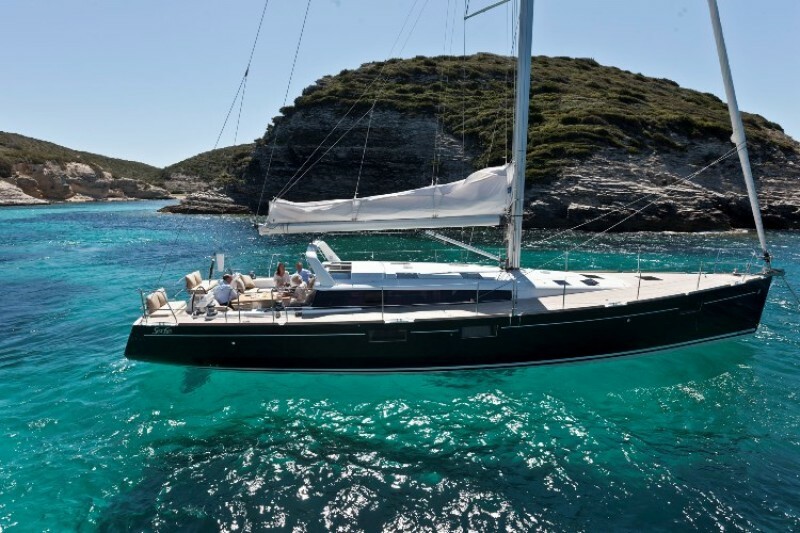 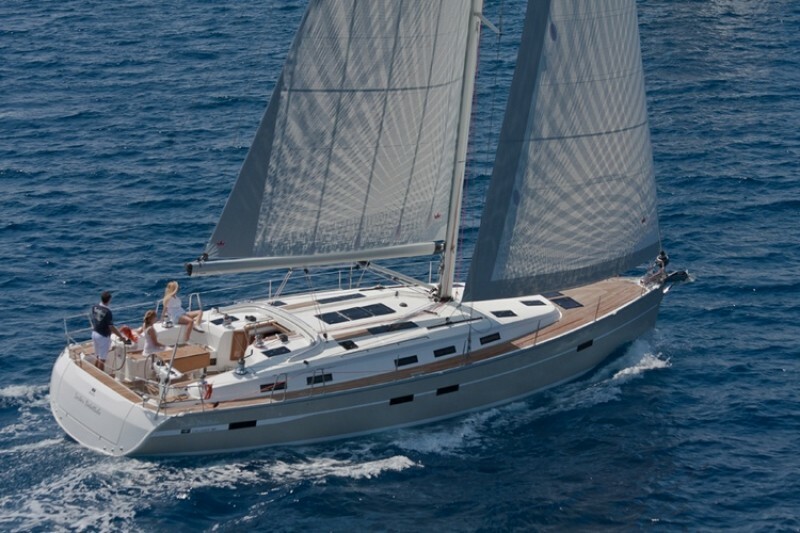 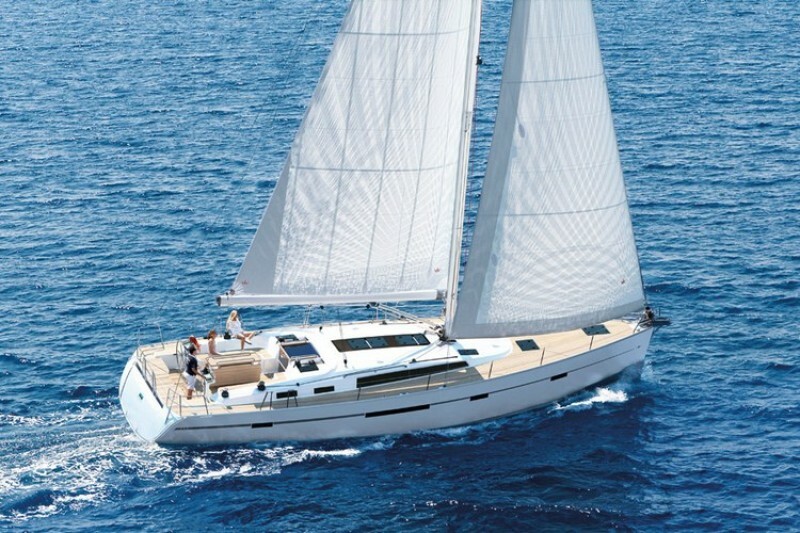 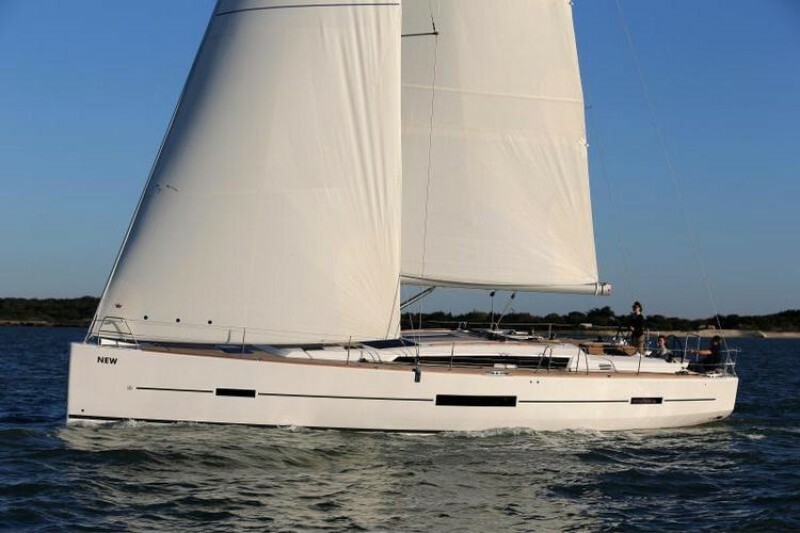 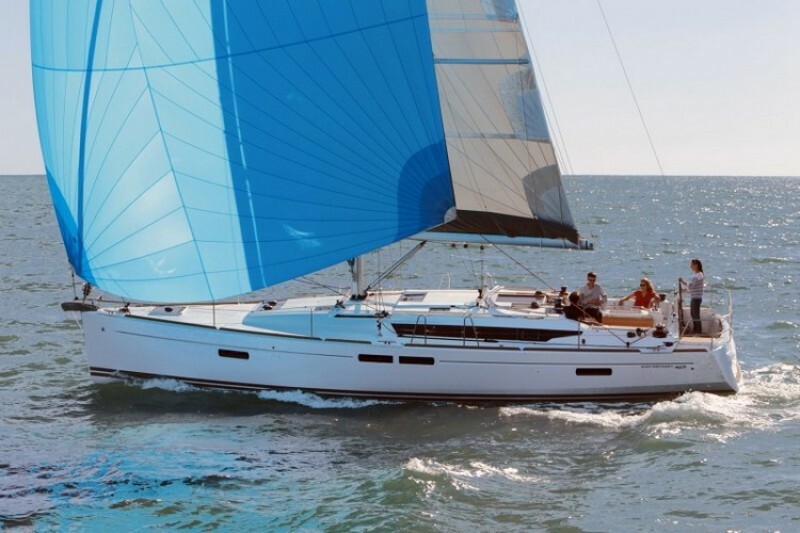 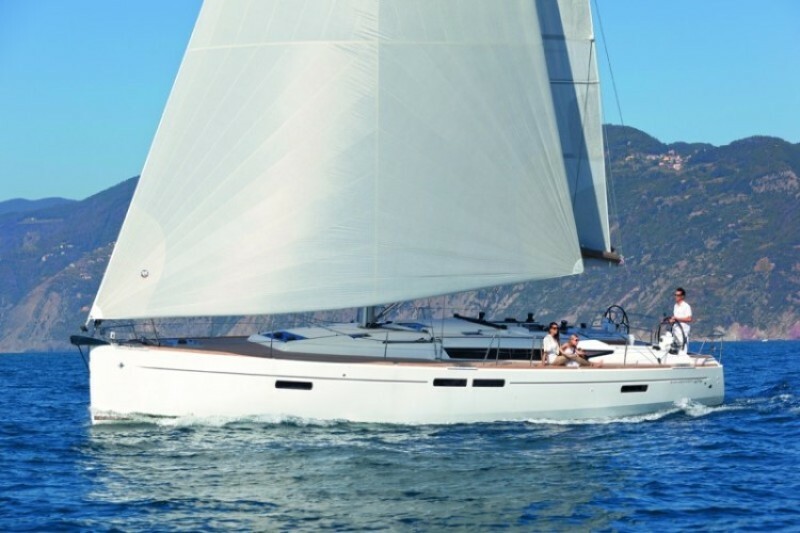 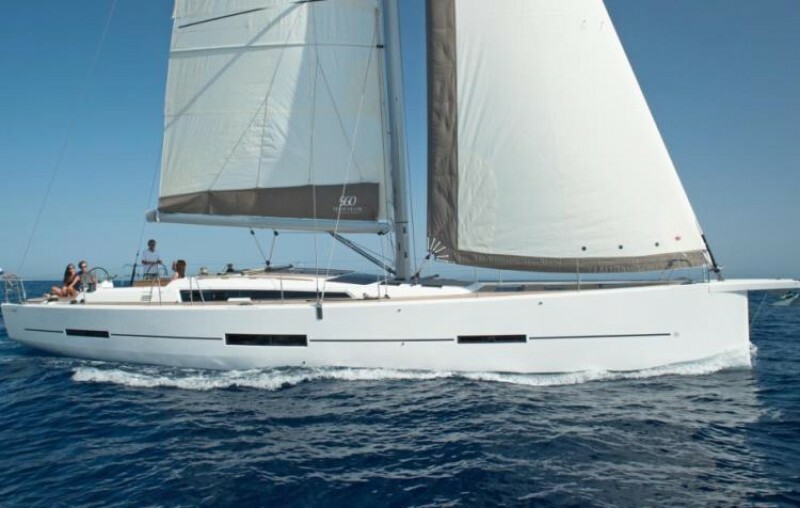 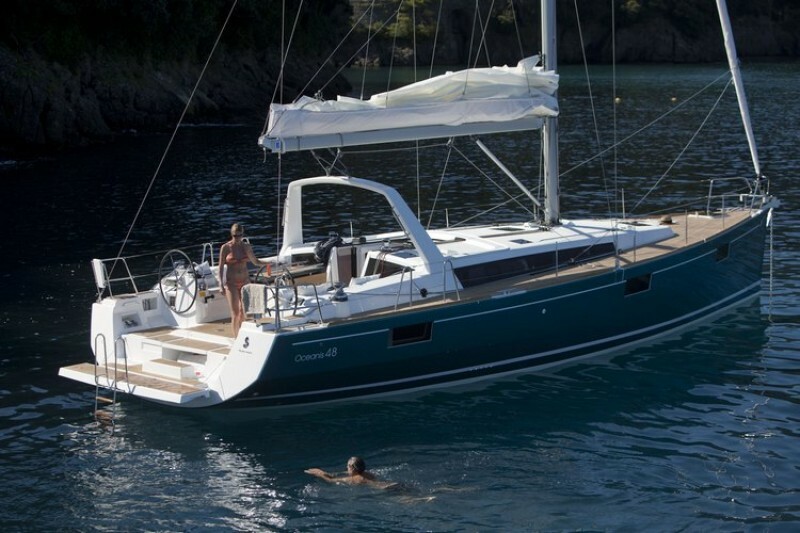 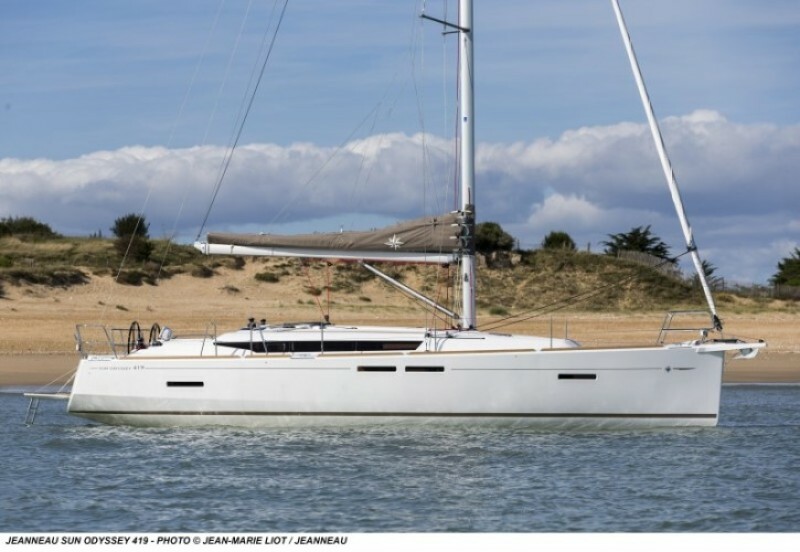 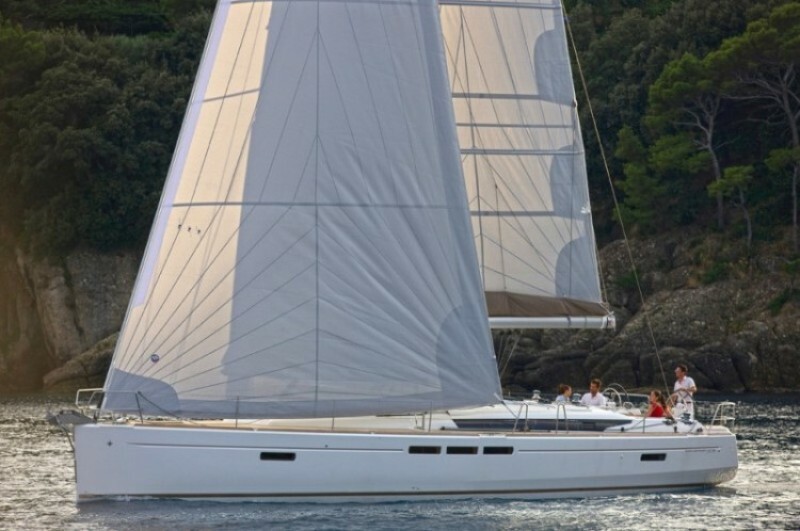 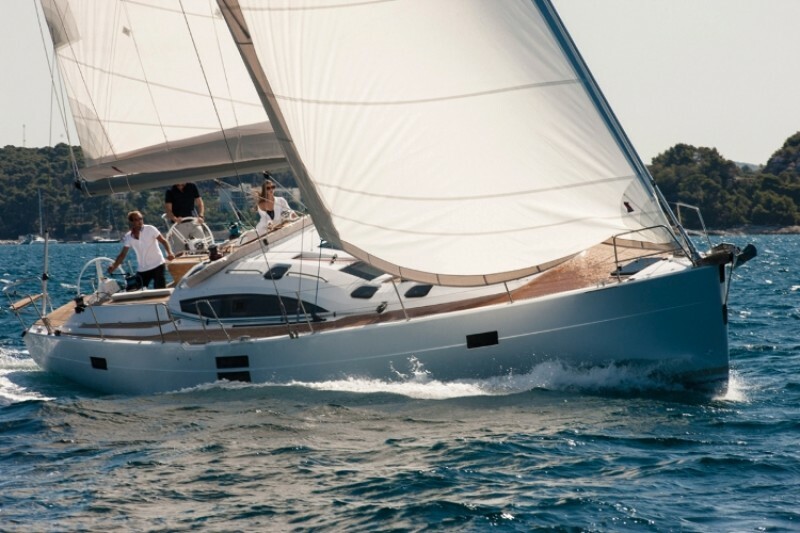 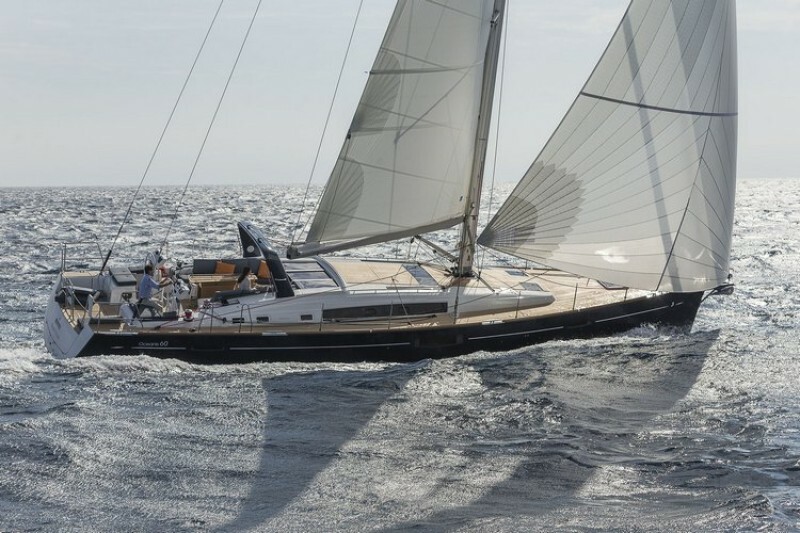 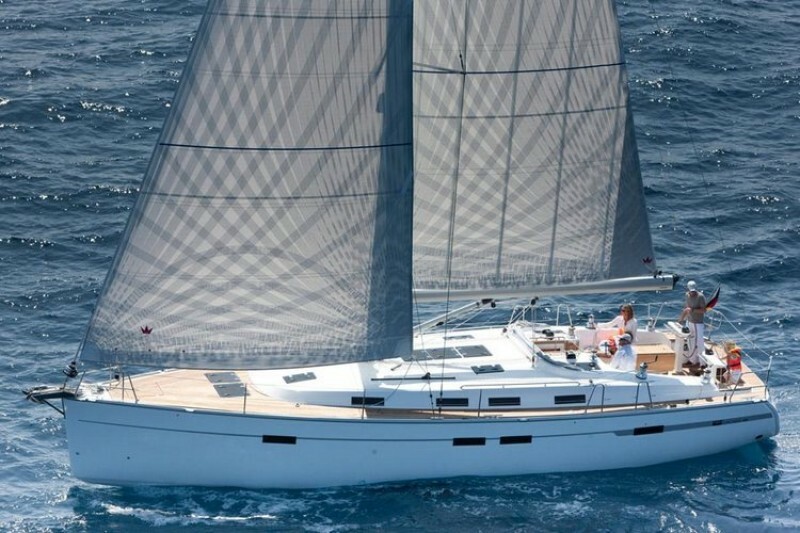 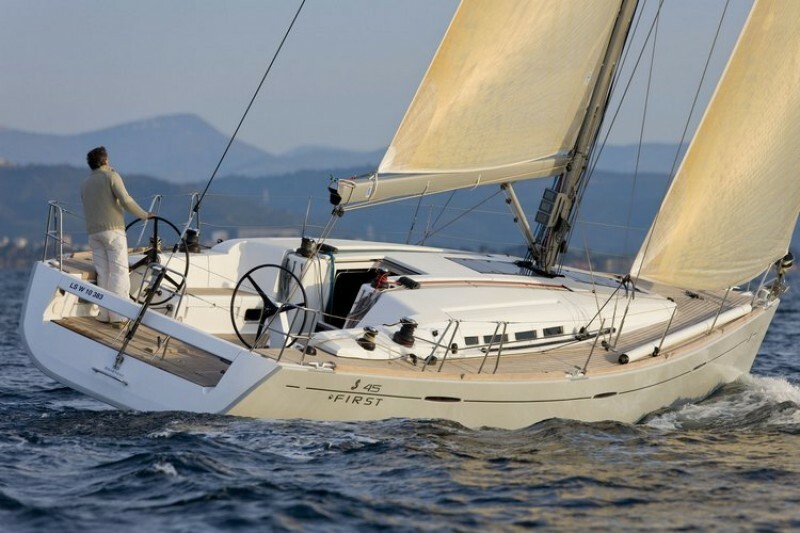 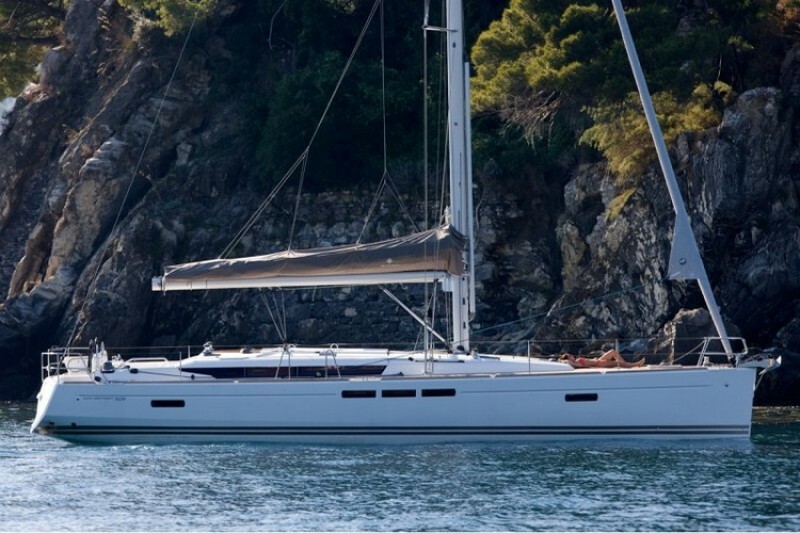 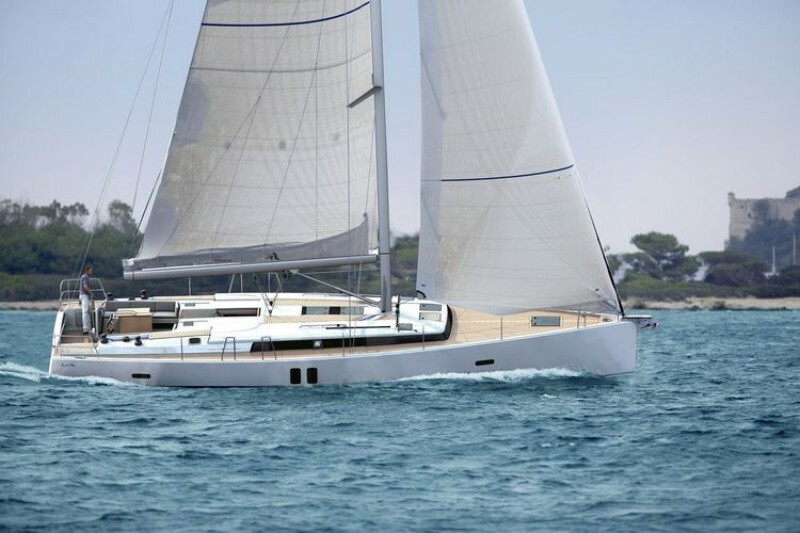 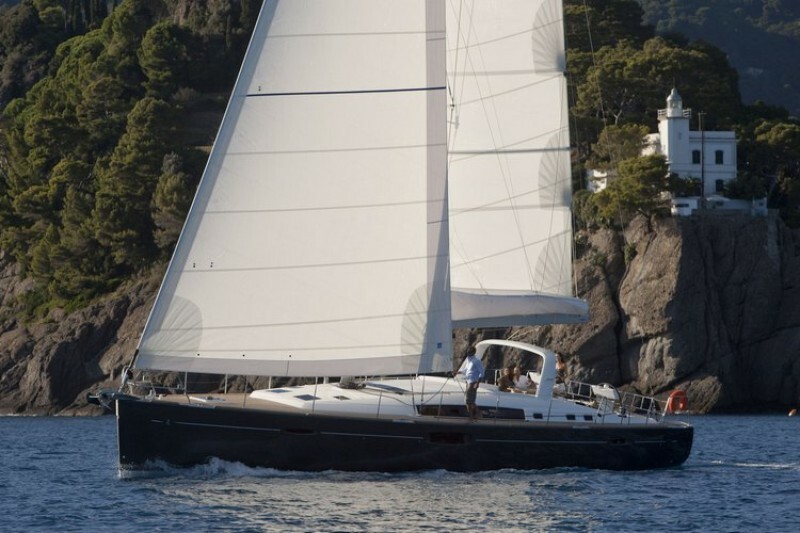 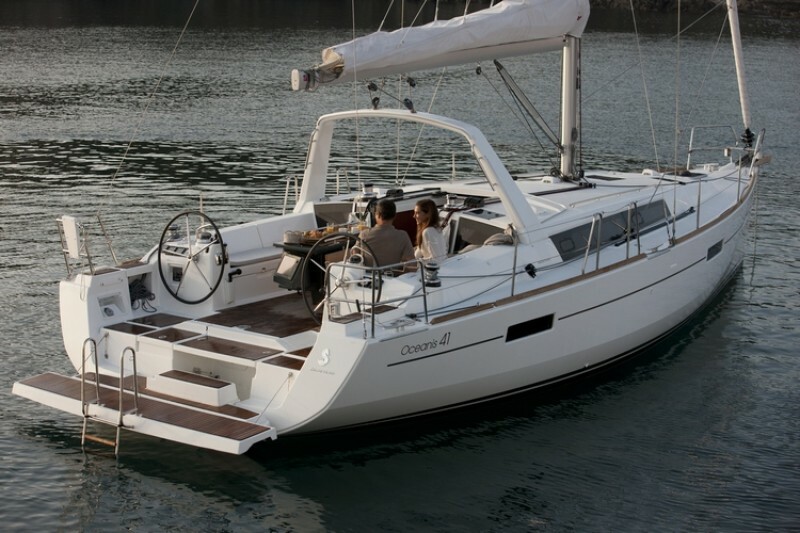 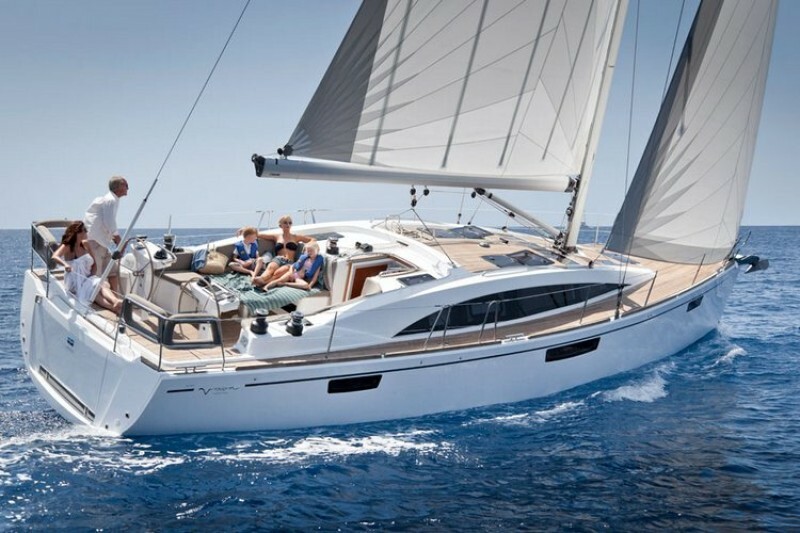 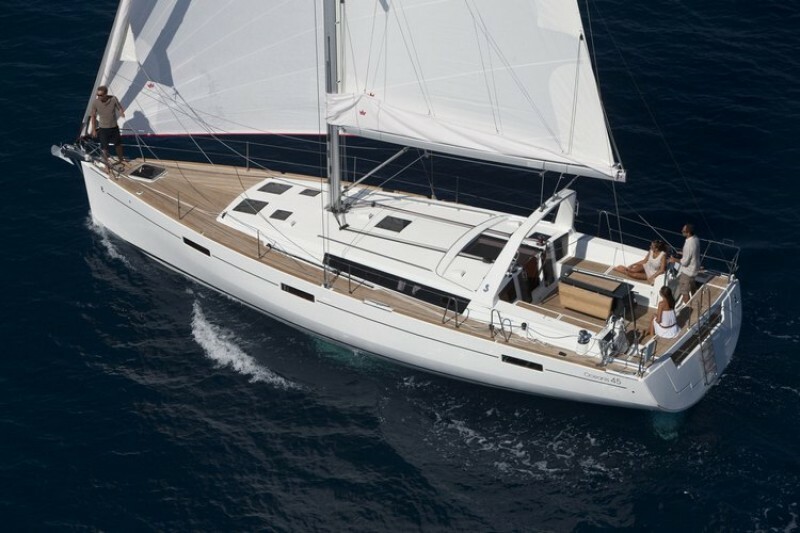 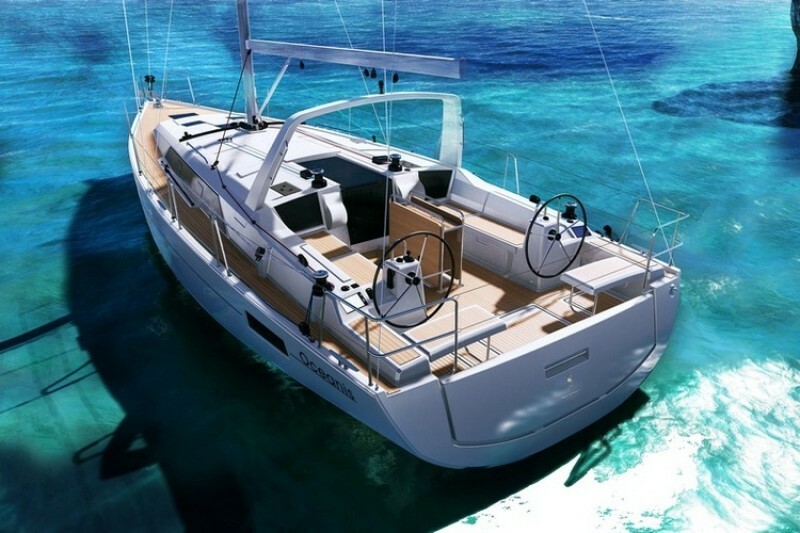 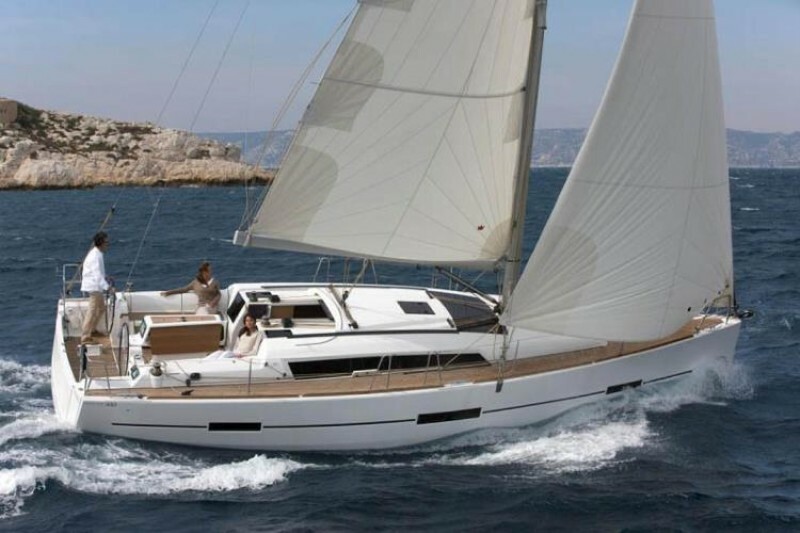 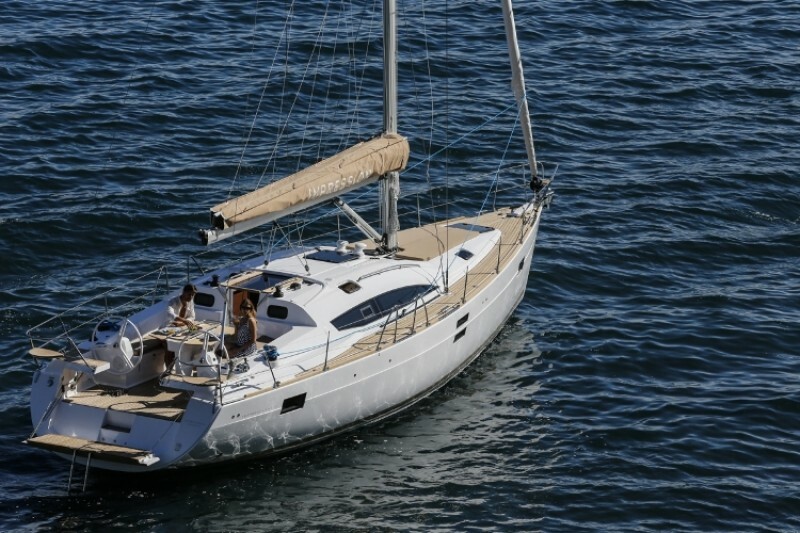 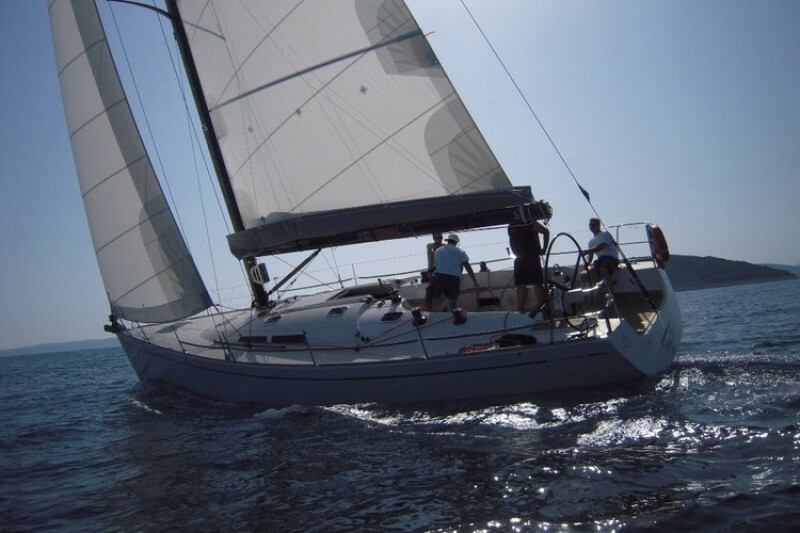 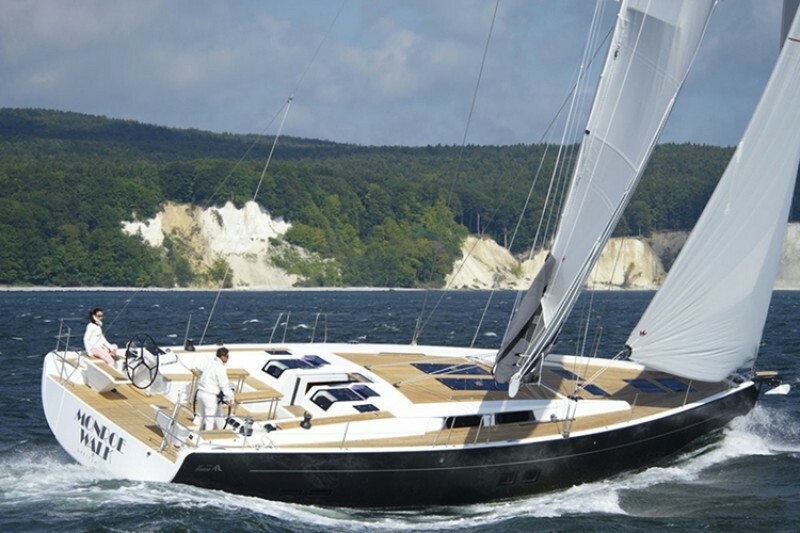 Please browse YachtHoliday selection of sailboats, available for rent in Croatia. 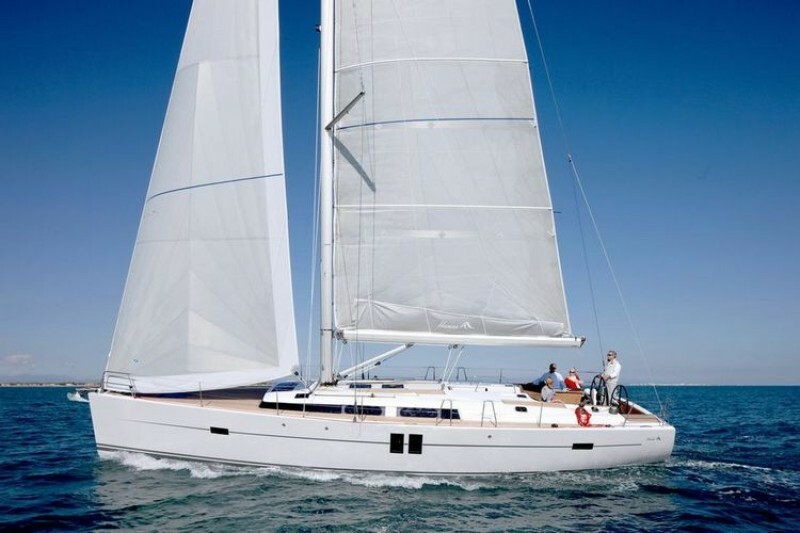 Yachts can be rented with skipper, chef and hostess also. 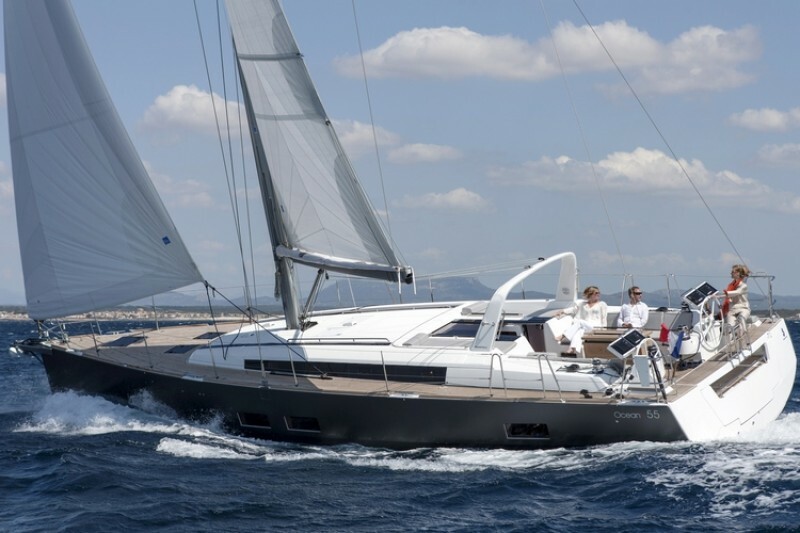 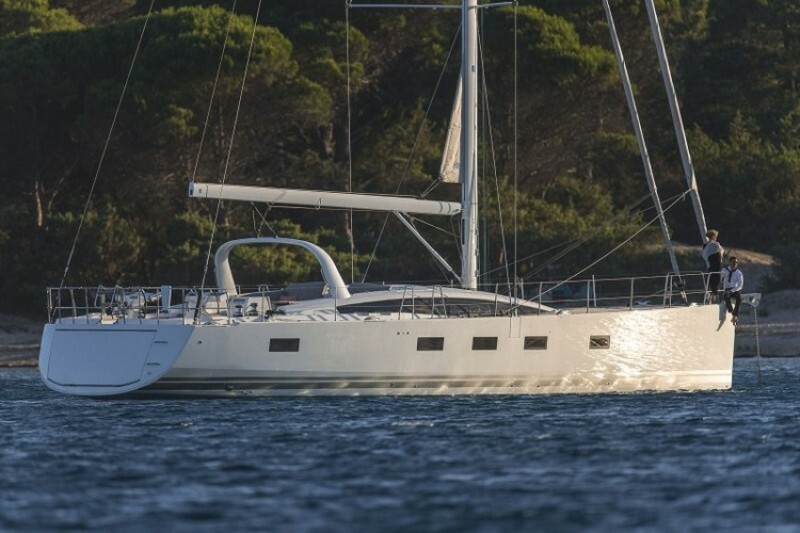 Check availability and prices of sailboat charter in Croatia using our online search engine.